Hi, yes for some reason this comment went in the wordpress spam folder, no idea why? Anyway, had to go into the dashboard and approve it in the comments section, and seems fine now. I enjoyed the last series they made and can’t wait to see this one! I’m looking forward to this. 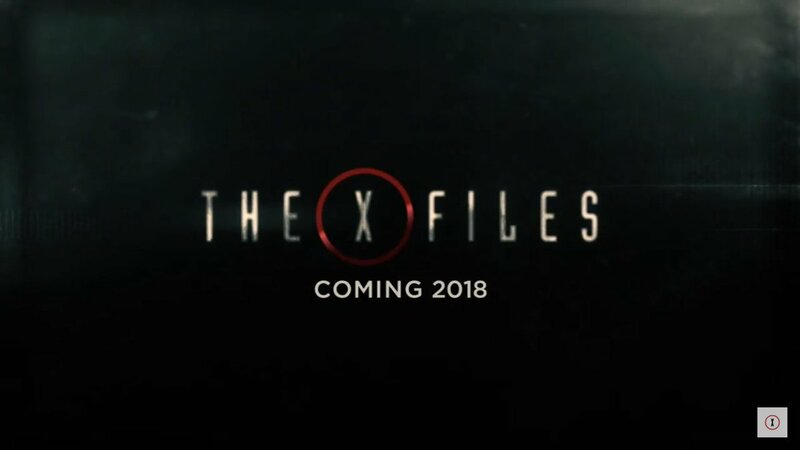 The more X-Files we get, the better! I agree! The last season ended with a cliffhanger. It will be interesting to see where they pick up from that. I can’t wait! I was SO angry when they gave up their son, so I am eager for them to meet him now. 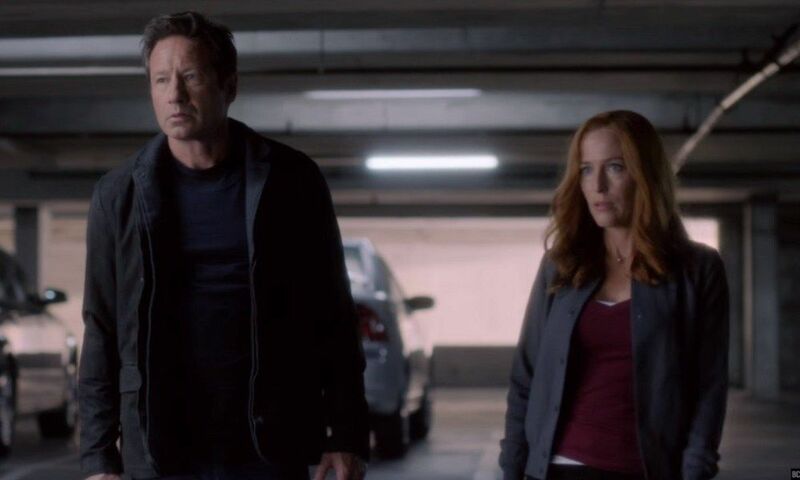 Going to be great to have more adventures with Mulder and Scully, and find out what happened to their son after all this time!